Above is my first graph in Word, and it sure looks like it. But rather than spend any more time fiddling with it, I’m going with it as is: it’s adequate to make my simple point. 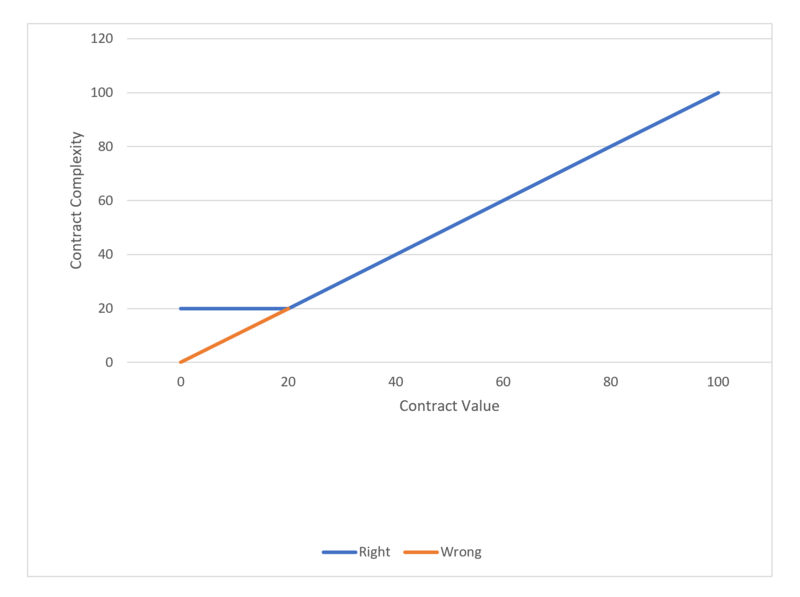 It’s not the case that contract value and contract complexity both start at zero and increase proportionately. 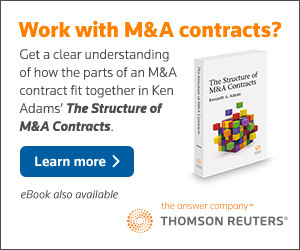 Instead, contracts want to default to a minimum level of complexity, regardless of value. That’s a function of two factors. First, deals offer lots of potential for customization, and that will obviously be reflected in contracts. For example, the cockroach of the contracts world, the confidentiality agreement, can be adjusted all sorts of ways. And second, how important a deal might be to a party isn’t necessarily a function of value. A given deal might be trivial in absolute terms, but it’s vital to that small business. 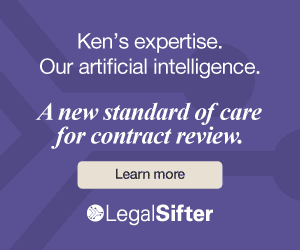 If a contract matters to you, you’ll likely opt for some bells and whistles instead of a one-size-fits-all approach. 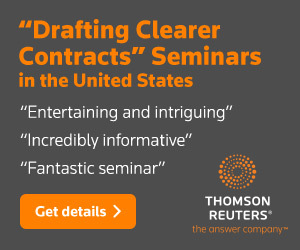 So after a certain point, simplifying contracts turns into dumbing them down. Of course, there’s a skill to knowing when you’ve reached that point. But please note that I’m making a narrow point about the simple end of the spectrum.